Andrew B. Wilson will present on Telemedicine at The Healthcare Compliance Symposium 2019. Professionals from the healthcare and legal communities will attend the event for a day of discussion and learning. The symposium will provide helpful insight on timely topics including cybersecurity, human resources challenges, telemedicine, exclusions, and ethics while instructing and leading interactive discussions among attendees to answer common questions and provide practical tips. 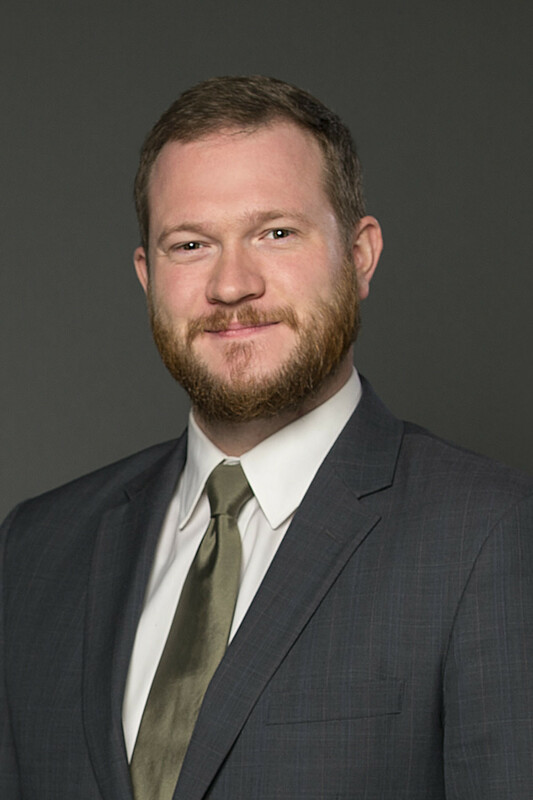 Andrew Wilson is an attorney and legislative specialist in Morris James' Health Care Industry and Government Relations Groups. Andrew works on a range of healthcare issues throughout the practice of medicine, assisting clinicians, practices, and other entities through licensing questions, regulatory compliance, and how to innovate using tools such as telehealth. For more information and to register for the symposium, click here.